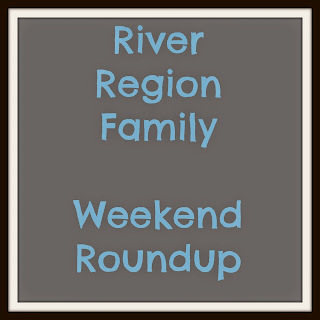 Here are some fun family-friendly events in the river region for this Memorial Day weekend! Tickets start at $9. Fireworks. Grand Opening Celebration is this Saturday featuring live music by Blackbird Pickers, cooking demos with Chef Rocky Prince from Itta Bena, Wind Creek Casino Montgomery, a balloon artist and so much more! ZUMBA is back! From 8:30 - 9:30 enjoy a FREE Zumba class on the green by Danyalle Friday! The Capitol will be closed on Monday for Memorial Day. Bring your Shopkins to swap with fellow fans. Get a free exclusive Shopkins trading tray. Be among the first to own a new mystery collectible FREE from the creators of Shopkins. 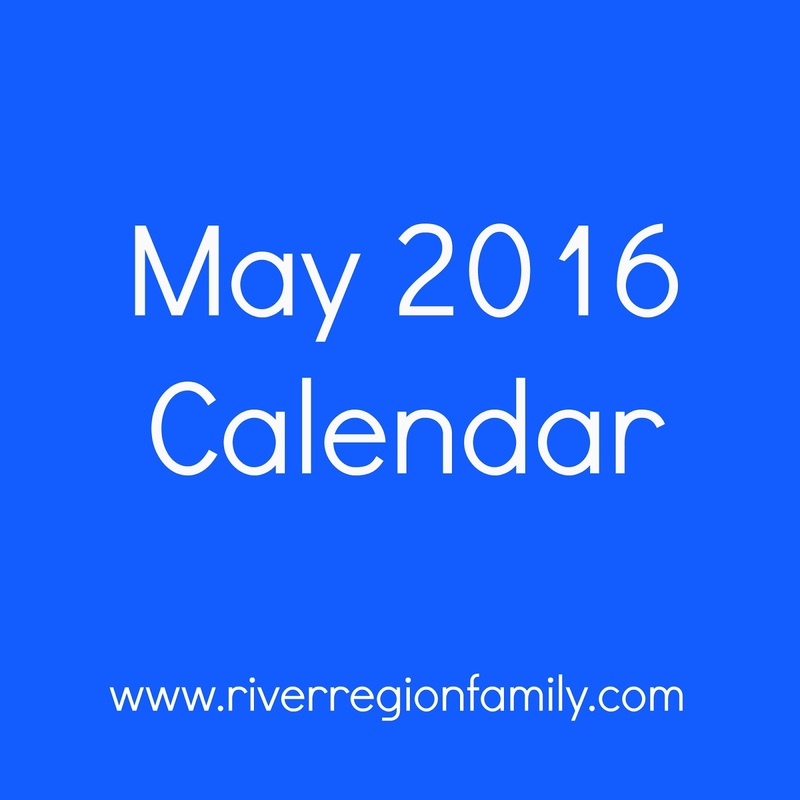 Enter to Win prizes, participate in fun activities. Parade with Geoffrey at 1 pm. Biscuits History Night DOUBLEHEADER: Join the Biscuits as they play two seven inning games against the Jackson Generals. The first game will start at 5:00 with the second game starting 30 minutes after the first game ends. Gates open at 4:30pm! Come learn about the history of the Biscuits franchise since they came to Montgomery in 2004. Fireworks following the game. Ticket prices start at $9. Memorial Day Celebration with 50 cent hot dogs. MAX fireworks. 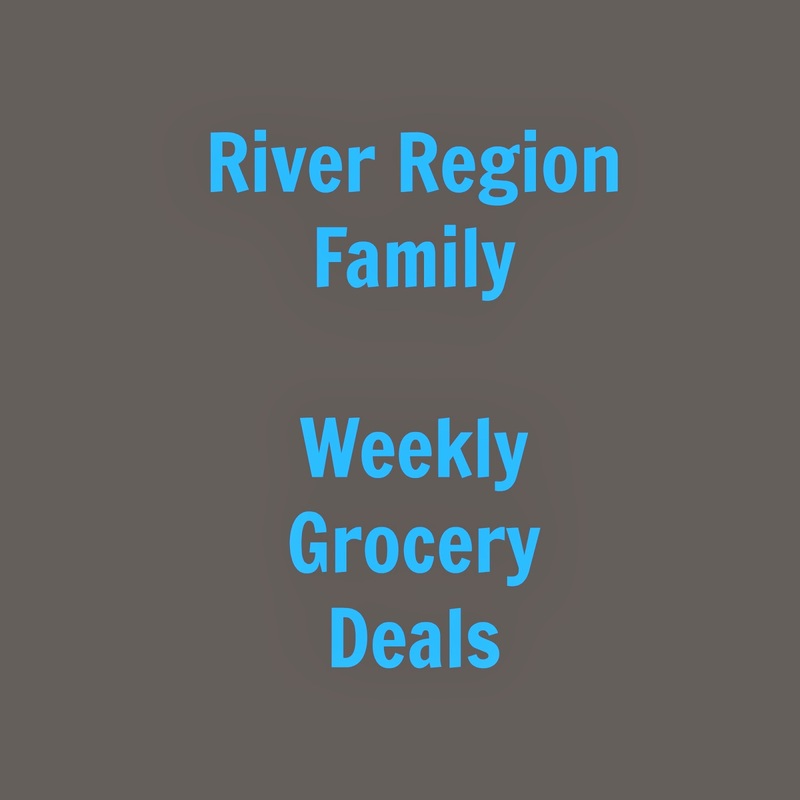 Here are my favorite deals at local grocery stores in the river region this week. For the entire ad, or to find store locations, click the links below. This weekend is busy busy busy!!! We stopped at the Friends for Faulkner Yard Sale this morning and I picked up some books that I needed for our curriculum next year. There was a lot for sale and they said that they still have donations trickling in so there could be more items for sale tomorrow. The sale Saturday is 7 am-Noon. This fun-filled public educational event for the entire family features children’s activities, programs with herbal experts on growing herbs, their medicinal uses, and a cooking demonstration using herbs. An open air market features vendors who sell crafts, books, food, herbal teas, garden wares and a huge selection of herbal plants. 9 am-Noon Home Depot Kids Workshop FREE Build an Angry Birds Bird House. 10 am-2 pm Flimp Festival There will be live performances by the BTW students, hands-on art projects in the Museum studios, interactive demonstrations with Museum Store artists, a scavenger hunt, concessions, and amazing chalk art created by the public with festivities being kicked off by the ever popular Do-Dah Pet Parade. The event is FREE for all MMFA members, city personnel, active duty military, and their immediate families. 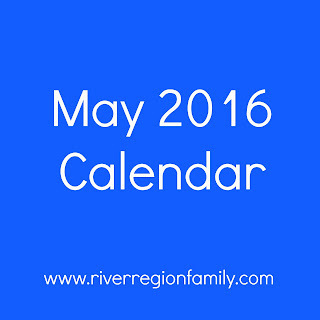 Tickets can be purchased the day of the event and are $5 for adults and $3 for children. 1-3 pm Michael's Mother's Day Fun Family Craft Free event. Craft a card and bracelet for mom. May 8 Shouting Stones ADMISSION IS FREE! Bring your chairs or blankets (or both), coolers, snacks. Plan to sit under the beautiful oak trees in the park setting and enjoy the music. 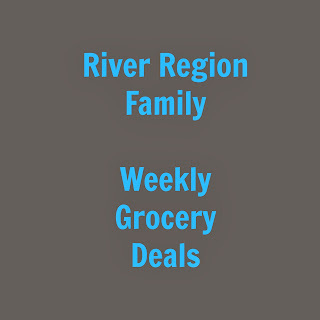 Here are my favorite deals at local grocery stores in the river region this week. For the entire ads, or to find store location, click the link below.